Top Rated Local® is pleased to announce that Financial Freedom Planners is a 2019 award winner for financial advisers in Virginia! Whether you need help planning for retirement or determining how much life insurance you need, Financial Freedom Planners in Richmond is the company to turn to. Financial Freedom Planners has received dozens of reviews with an average rating of 5.00 stars, earning them a remarkable Rating Score™ of 93.00 and a 2019 Top Rated Local award for ranking among the top 10 financial advisers in all of Virginia! 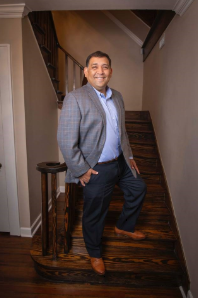 “My wife and I were newly married and wanted to get our finances straight for the long run when we started working with Charles over a year ago. Before him, we had tried an advisor with a major company who made us feel uncomfortable during our meetings and pressured us to invest our money in ways we did not agree with. Charles was, thankfully, a breath of fresh air with his level of professionalism, knowledge and dedication. Today, we feel confident and well-organized with our financial plans.” – Justin M.
We took a few minutes to talk with Charles R. Roberts, founder and Chief Executive Officer at Financial Freedom Planners, to learn a little more about the business and how they managed to build such an impressive online reputation. We first wanted to know what sets Financial Freedom Planners apart from the many other financial advisers in Virginia. Charles points to the fact that they are hourly or project-based, which results in long-term savings for their clients. At Financial Freedom Planners, they hold themselves to the highest fiduciary standards in the business, and in addition to recommending investments for their clients, they also keep an eye out for their expenses. The next thing we wanted to know was what their mission is at Financial Freedom Planners and how they work to make the world a better place. Charles shared with us that Financial Freedom Planners’ mission is to help their clients become financially independent and to help them maintain that independence. 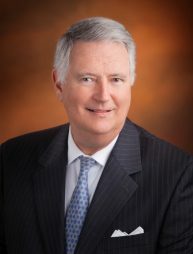 Charles credits Financial Freedom Planners’ strong online reputation to their commitment to satisfying their clients and making a positive impact on their clients’ lives. Outside of building a powerful online reputation, word of mouth has been their main source of growth, as well as referrals from other financial companies. 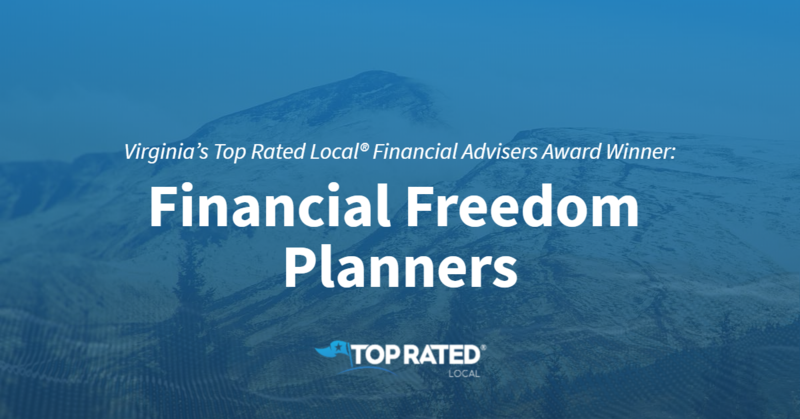 Congratulations to the team at Financial Freedom Planners for being a 2019 Top Rated Local award winner, and thank you so much, Charles, for taking the time to speak with us! Are you ready to work with a different kind of financial adviser? Visit Financial Freedom Planners online today. 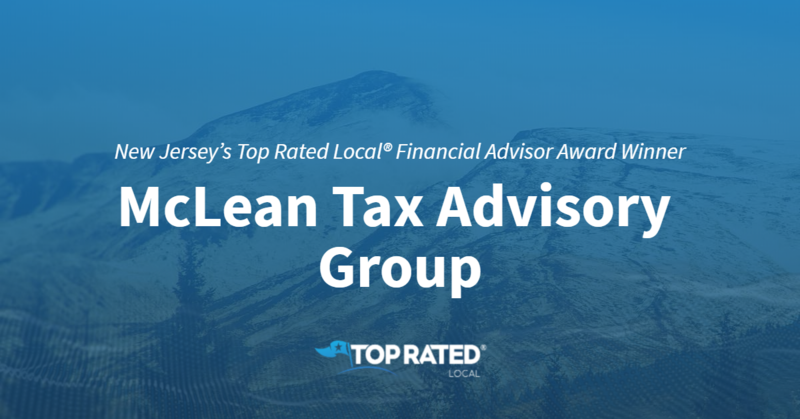 Top Rated Local® is pleased to announce that McLean Tax Advisory Group is a 2019 award winner! “We have been working with McLean Tax Advisory Group for a few years and have been VERY pleased with their service. Scott and George do a great job in presenting financial information in terms that we can understand. We trust their advice. 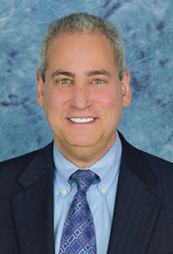 Everyone that we have met in their office is polite, professional and helpful.” -Steve M.
Abby, the marketing director at McLean Tax Advisory Group, took some time to chat with us about the business’ online reputation. As a key player in McLean Tax Advisory Group’s success, Abby knows what it takes to build up an awesome online reputation. So, what’s Abby’s advice to other businesses that want to improve their online reputation? Congratulations to the team at McLean Tax Advisory Group for being a 2019 Top Rated Local award winner, and thank you so much, Abby, for taking the time to speak with us! Top Rated Local® is pleased to announce that PTT Financial is the number one financial advisor in Texas for 2018! “My father passed away four years ago this month and the policy that he bought with at PTT Financial enabled my mom to pay for his burial. After years of medical care and treatment, a funeral was an expense that we worried about when we knew my father didn’t have long to live. [A PTT Financial employee] called one day to tell me about the policy my father had bought especially for his funeral, to our surprise, with [his] help, my father trusted that PTT Financial and [his] special care for his clients would take care of my family in our time of need. Thank you! I would recommend PTT Financial’s services to anyone who has an interest in securing their futures!” -Annela S.
We spoke with Wally, the CFO at PTT Financial Planning, about the business’ excellent online reputation. 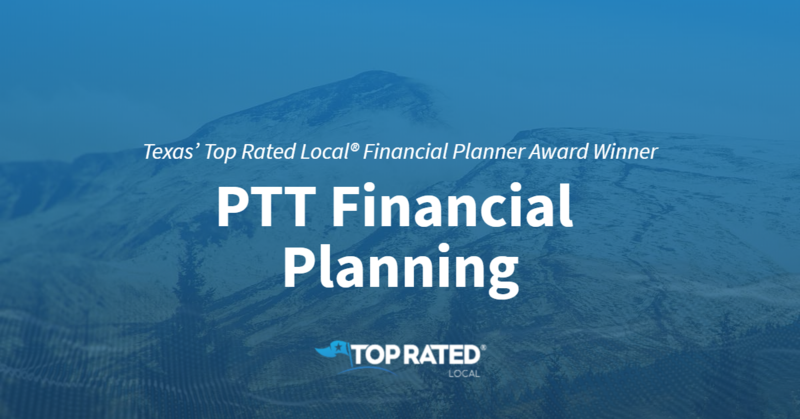 Congratulations to the team at PTT Financial Planning for being a 2019 Top Rated Local award winner, and thank you so much, Wally, for taking the time to speak with us! Top Rated Local® is pleased to announce that Weaver Insurance and Financial Advisors is a 2019 award winner! Our team spoke with Deb Pardini, the director of marketing at Weaver Insurance and Financial Advisors, about the business’ success online. 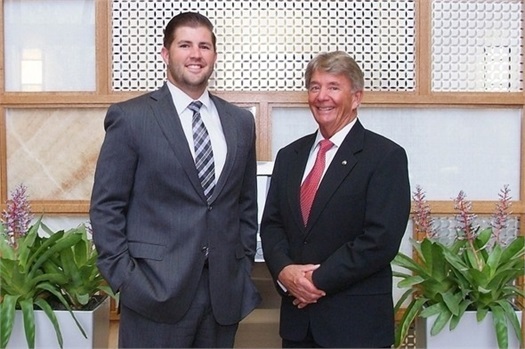 What’s the Weaver Insurance and Financial Advisors secret to success? That’s the first thing we wanted to know. “We’ve gotten really good reviews through a reputation mgt team and Google,” Deb said. She and the rest of the Weaver Insurance and Financial Advisors are dedicated to making sure that their clients feel well taken care of, which is why they focus on service in all aspects of what they do. Looking out for the clients’ best interest is part of what makes the Weaver Insurance and Financial Advisers team so great. Thank you for speaking with us, Deb! 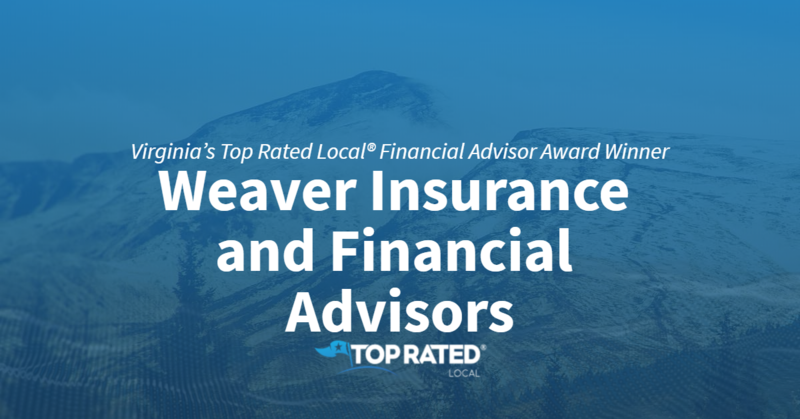 Congratulations to the team at Weaver Insurance and Financial Advisors for being a 2019 Top Rated Local award winner! 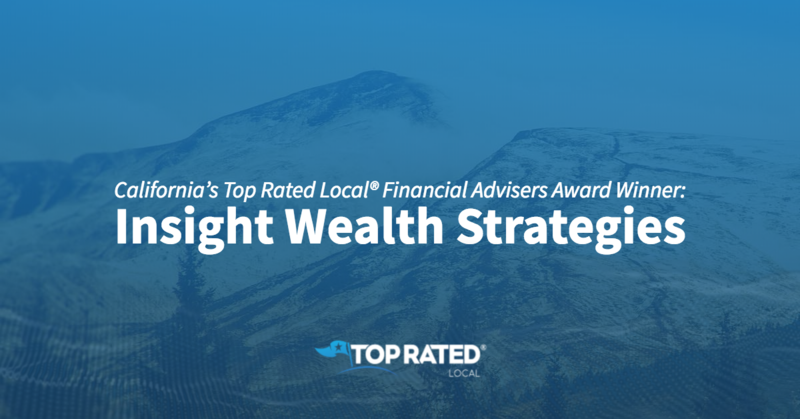 Top Rated Local® is pleased to announce that Insight Wealth Strategies is a 2018 award winner for financial advisers in California! 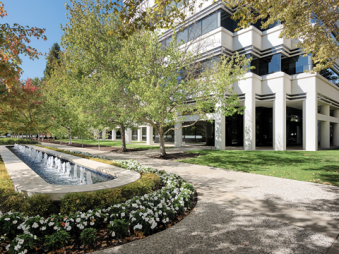 From retirement planning to investment management, Insight Wealth Strategies in San Ramon is the financial adviser to turn to. Insight Wealth Strategies has received dozens of reviews from four verified sites with an average rating of 4.57 stars, earning them a fantastic Rating Score™ of 84.67 and a 2018 Top Rated Local award for ranking among the top 10 financial advisors in all of California! “Whether it’s a client, an employee, a team member or a vendor, we are always treating the other person with respect and providing good service. David has also grown his business through social media and a small amount of paid advertising. Congratulations to the team at Insight Wealth Strategies for being a 2018 Top Rated Local award winner, and thank you so much, David, for taking the time to speak with us! For all of your financial planning needs in San Ramon, we highly recommend working with Insight Wealth Strategies. Visit their website today! Colorado’s Top Rated Local® Financial Advisers Award Winner: The Denver West Group of Waddell & Reed Inc.
Top Rated Local® is pleased to announce that the Denver West Group of Waddell & Reed Inc. is a 2018 award winner for financial advisers in Colorado! Whether you’re looking to create a financial plan for retirement or you’re looking for the right life insurance policy, there are no better financial advisers to turn to in Colorado than Waddell & Reed, Inc. The team at Waddell & Reed has a passion for helping its clients, and their number one priority is to help their clients achieve family and financial security. Money is far from the only thing that dictates an individual’s life, but the team at Waddell & Reed understands that it also plays a huge role in the ease of an individual’s life. With their financial planning services, they help their clients understand the value and possibilities life has to offer. 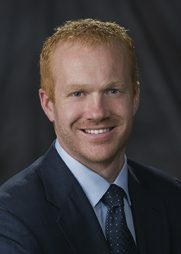 According to Darin, Waddell & Reed takes a grassroots approach to marketing. Thank you so much, Darin, for taking the time to speak with us, and congratulations to you and the whole the team at Waddell & Reed for being a 2018 Top Rated Local award winner! If you’re in need of financial planning services in Denver, we highly recommend Denver West Group of Waddell & Reed Inc. Visit their website today to learn more. 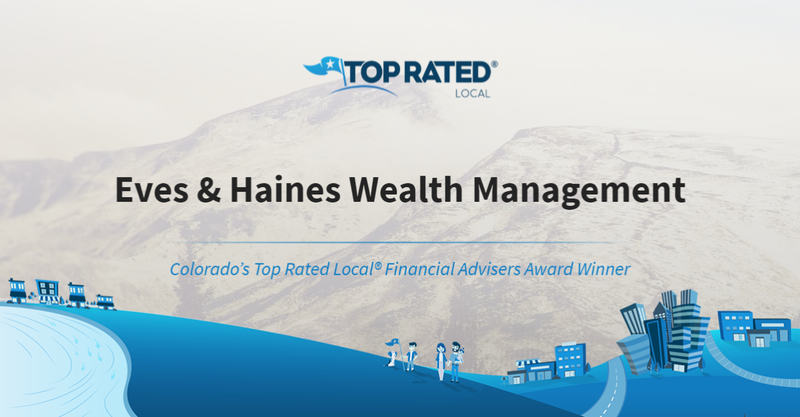 Top Rated Local® is pleased to announce that Eves & Haines Wealth Management is a 2018 award winner in Colorado. Eves & Haines Wealth Management is not like other financial advisers. While other advisers are interested in looking out for their own best interests by encouraging their clients to take the opportunities that cost the most, Eves & Haines Wealth Management is dedicated to providing their clients with exactly what they need. The two advisors who make up the Eves & Haines Wealth Management team — as well as the founders of the company — are Glenda Haines and Jesse Davie Eves. With different backgrounds and experience, together, they provide their clients with unique perspectives rather than the cookie-cutter responses clients get from other financial advisers. Eves & Haines Wealth Management is dedicated to helping their clients get exactly what they need out of their services. If clients aren’t financially savvy, Eves and Haines Wealth Management can provide them with software that will educate them on what they need to know. The team is very fee-conscious, and they will never rush into pushing clients in any one direction before they have a full understanding of where they are at in their finances and what they need. Although they have done some marketing through radio advertisements, most of the growth at Eves & Haines Wealth Management has come from word of mouth and their engagement in the community. 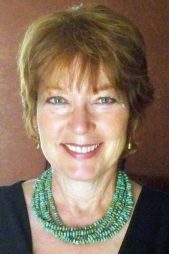 They spread the word about who they are and what they have to offer through networking, and they participate in rotary and are on the board of the Greeley Philharmonic. Congratulations to the team at Eves and Haines Wealth Management for being a 2018 Top Rated Local award winner! If you’re looking for wealth management in Greeley, we highly recommend Eves and Haines Wealth Management. To learn more about this one-of-a-kind financial advisory firm, visit their website today! Top Rated Local® is proud to announce that, thanks to their excellent Rating Score™, Jo-Ann Holst Advisers is our 2018 award winner for financial advisors in Colorado. 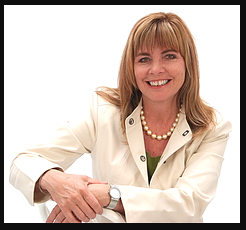 Jo-Ann Holst Advisers is a financial advisory firm serving individuals and families in the Denver area and throughout the Front Range. They are dedicated to helping each and every one of their clients make the most out of their money, and their services range from income planning to retirement asset strategizing. How has Jo-Ann Holst Advisers earned such an impressive reputation? We sat down with Marketing Manager and Jo-Ann’s daughter, Colette Snyder to find out. In everything we do, we focus on transparency and client appreciation above all else. Due to the nature of our business, we are prohibited from asking our clients for reviews. This means that every review that comes in is from a client who is so happy with our services that they’ve chosen to review us on their own. The main thing that sets us apart from our financial advisory firms is our emphasis on comprehensive planning. Jo-Ann does a lot to include the entire spectrum of needs that arrive in retirement, specifically tax minimization, social security maximization and retirement planning. Jo-Ann has always been really interested in this industry. Ever since I was a teenager, she has been so passionate and interested in economics and financial planning. She spends all of her free time researching. She sees a need that isn’t being met for financial education, and so we’ve set out to meet that need. So many people don’t understand what it takes to plan for retirement successfully. We do a lot of seminars to help educate people on financial literacy. We put on seminars, and we advertise online through Facebook and Google. We’ve also got advertisements at the 24 Hour Fitness near us, and we’re going to set up a booth to tell them more. We’re doing a charity event this holiday seasons to take our clients to the movies and donate the proceeds to support the Tennyson Center for Children. Make it a point to get visible on search engines, and always claim those listings. Take the time to be aware of your online presence — it will take a lot of time, but it’s worth it! From all of us at Top Rated Local, we’d like to congratulate the entire team at Jo-Ann Holst Advisers for their incredible reputation and for being 2018’s Top Rated Local Financial Advisor in Colorado!